We provide top quality Exhaust Silencer Assembly of the exhaust system from silencer of Diesel Generator sets. Exhaust Silencer Assembly that is manufactured by us is widely appreciated for the quality and high end performance. 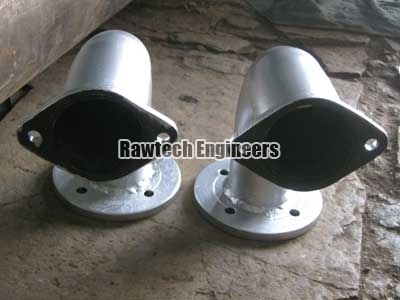 We supply Exhaust Silencer Assembly to the customers as per their requirements at economical rates.